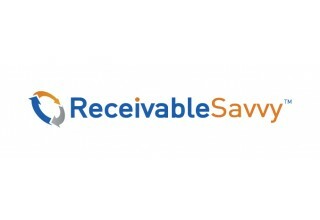 Ripple's Director of Corporate Payments to Highlight Blockchain Use Case During Webinar Hosted by the Business Payment Coalition's Vendor Forum | Company Newsroom of Receivable Savvy, Inc.
ATLANTA, June 6, 2018	(Newswire.com) - The Business Payments Coalition’s Vendor Forum is hosting a webinar Monday, June 11, 3:00 p.m. EST featuring Ryan Gaylor, Director, Corporate Payments with Ripple. Gaylor will bypass the hype and future-speak about blockchain and focus on real production use cases. 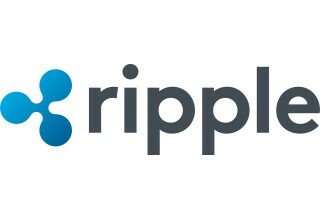 The webinar is open to the public and registrants will learn how Ripple is leveraging Blockchain technology for enhanced B2B payments today, the results of its initiatives, and the overall strategic impact on corporate treasury and liquidity management.